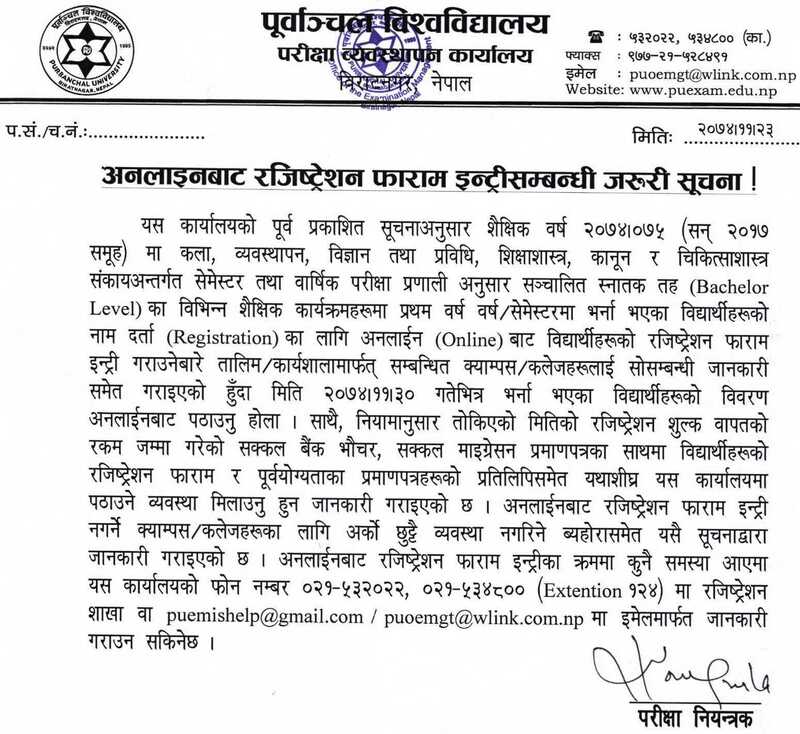 Purbanchal University (PU) published bachelor's level registration Notice for the academic year 2074-2075. 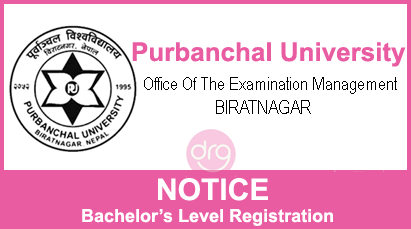 Today, Purbanchal University (PU), Office Of The Examination Management, Biratnagar has published notice for the respective affiliated colleges to send the filled up registration forms of their students enrolled in first year/semester of the academic year 2074/75. 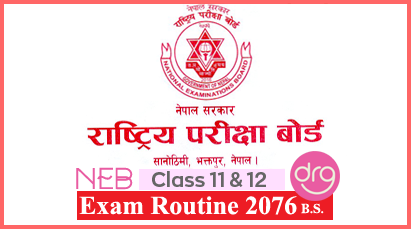 0 Response to "Bachelor's Level Registration | Academic Year 2074-2075 | Purbanchal University"